If you have been following the Hoo-rag for any length of time, you know there are two things we absolutely love: Camo and America! Because of this, we decided to melt the two together for our latest lid design. It’s our favorite American flag hat design to date! Get your digital blue American Flag hat with a FREE Tactical Navy Blue face mask today (valued at 15.95)! 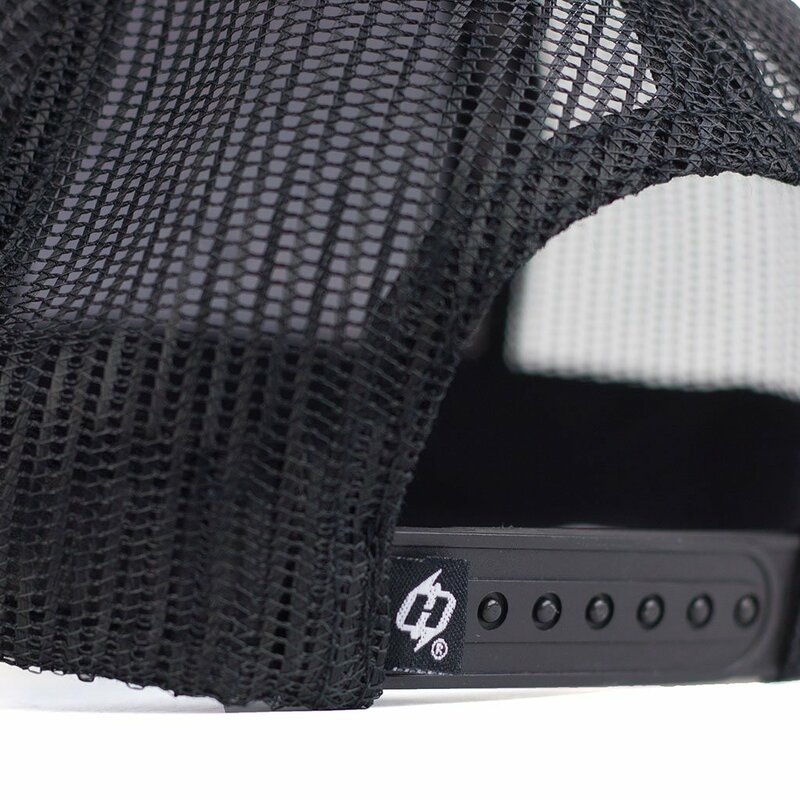 Snapback hats are “One Size Fits Most” and feature an adjustable tab.